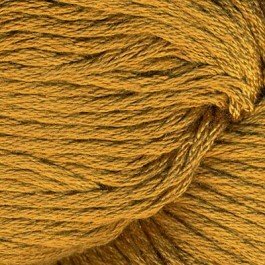 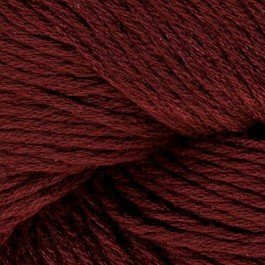 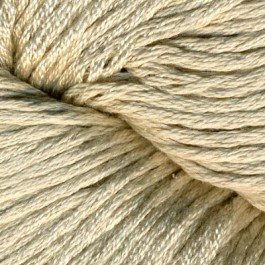 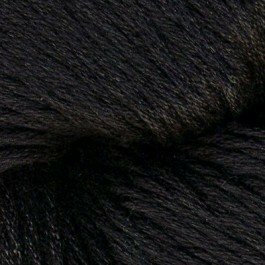 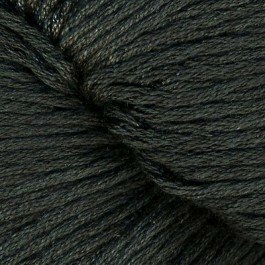 BRAND NEW from Lantern Moon: a luxurious 100% silk yarn made exclusively for them in a mill in Vietnam! 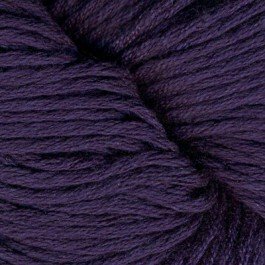 Since 2001, Lantern Moon has worked with several silk producers dyeing thread and weaving fabric. 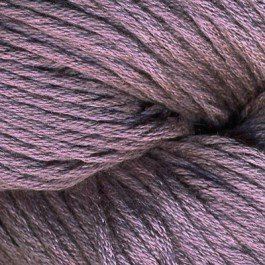 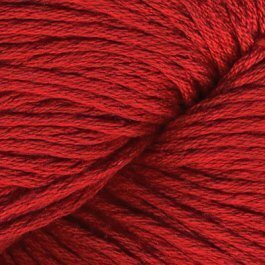 Indochine (pronounced indo-sheen) is the result of working directly with their producer to create a beautiful 100% mulberry silk, spun to their specifications, creating a sport weight yarn that feels wonderful in the hand and makes a luxurious fabric.